Some of Winthorpe’s clients already own a plot of land on which they want to build a custom home. But many don’t. Often, a client will come to us, desirous of building their dream home, but are starting the search for an empty lot from scratch. This is as much a part of our industry as designing the home or putting a roof on it, so we’re able to lend our expertise in this part of the process. 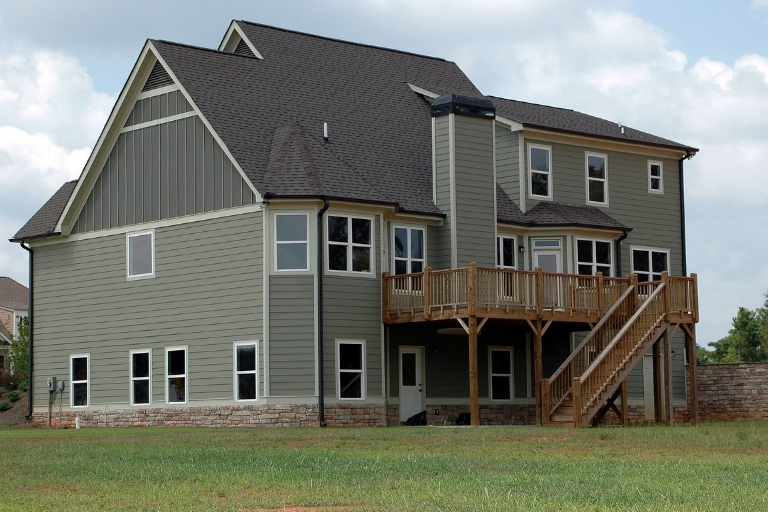 Before we begin looking for your perfect tract of land, we like to learn about your goals and preferences. Is there a specific school district in which you’d prefer to live? Does a cul-de-sac lot suit your fancy, so your children can ride their bikes on a low-traffic street? Do you seek the elbow room of a lot larger than a half-acre, or the solitude and quiet of five acres? Maybe you’re looking for a more urban lifestyle and are interested in an infill project. All of these considerations are a critical start to finding the right spot for your future home. What if you already know what you want your home to look like? That, too, is a driving factor. 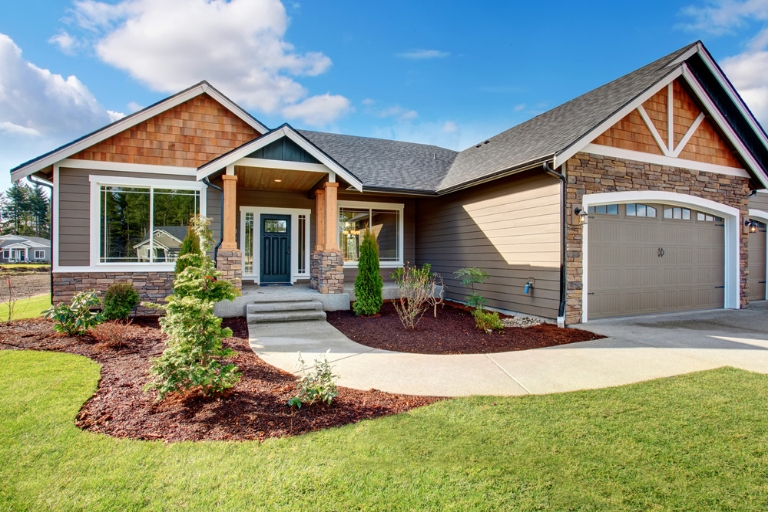 If you want a sprawling, ranch-style home, we can use that design foundation to determine what lots will and will not work for your house. You may have found the perfectly sized spot for your ultra-modern home, unaware that the neighborhood only allows homes that match historic design standards. We can help with that. If you’re downsizing to a 1,200-square-foot home, you may prefer a smaller lot, or if you’re angling for 6,000 square feet of living space, a downtown lot may not fit. Perhaps there’s a specific mountain or lake view you’d really like to enjoy every day, in which case we’ll narrow our lot search in those areas. Much like a real estate agent, we’re able to show you what lots are available and on the market. What we can do better than a real estate agent is help you determine which lots will actually work for the size and style of home you desire, and help you visualize it before you purchase the land. We can help you consider the benefits or costs of a multitude of facets for different lots: property taxes, utility access, lot grade and soil, neighborhood style, proximity to schools, public transportation routes, and seasonal changes that might affect your home. There is a lot to consider when choosing a home site, far beyond just the look of your house. We want you to be as happy 10 years from now as you are the day you move in, and we use that forward thinking in helping you shop for the perfect place to call home.